A good reputation is vital to success in business and in life. Organisations with the best reputations outperform rivals in a myriad of tangible ways; they recruit higher quality staff, succeed with smaller marketing budgets, and exert greater influence over Governments. Although in the long term reputation is based on reality and behaviour, short term examples of organisations and individuals building unfair advantage can be seen all around us. Despite this, reputation remains an often misunderstood and neglected asset. 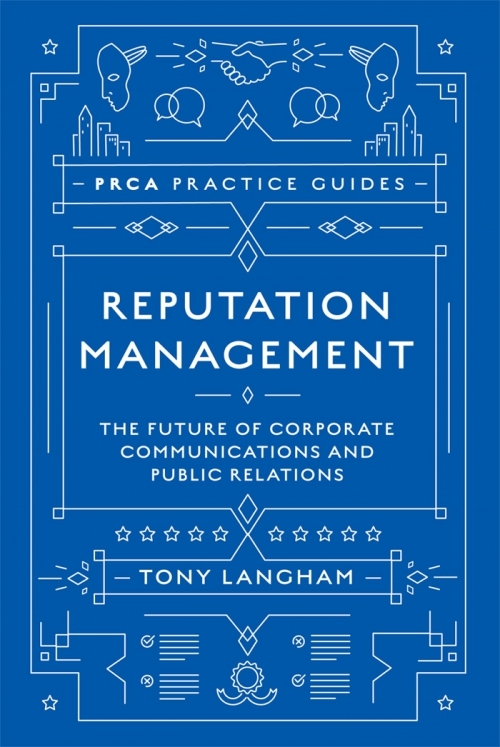 In Reputation Management: The Future of Corporate Communications and Public Relations, Tony Langham argues that reputation management is the future incarnation of public relations and corporate communications. Featuring specially commissioned essays, as well as exclusive interviews with leading CEOs, influencers and celebrities, the book covers issues as diverse as fake news, AI, James Bond, cyber security and internet bullying. Also included are contributions from thirty-nine of the world’s leading reputation managers who exclusively reveal the time they made the most difference to an organisation’s reputation. Reputation Management provides a complete blueprint and toolkit for reputation management and is essential reading for CEOs, Board Directors and shareholders in businesses who ultimately bear the responsibility and costs of reputation management. 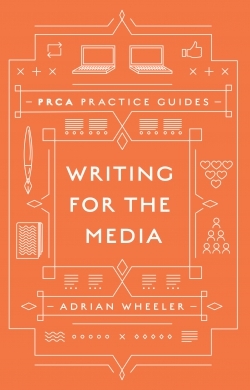 It will also prove indispensable to all professionals and students working in or studying business, marketing, corporate communications and public relations. Chapter 1. What is Reputation? Chapter 2. What Makes a Great Reputation? Chapter 13. Reputation Management: A Force for Good? Tony Langham is an adviser, entrepreneur and chairman with over 35 years front line experience fighting for the reputations of companies, organisations and Governments. In 1989 he and Clare Parsons co-founded Lansons by re-mortgaging their London flat and taking out a string of credit cards. Tony is still Chief Executive of Lansons, now a leading reputation management consultancy that has been named UK ‘Agency of the Year’ on 17 occasions. Lansons has won over 70 industry awards and for the last 14 years has been named as one of the 50 best medium sized businesses to work for in the UK. In 2017 it was the PRCA’s first ever ‘Very Large Agency Ethical Champion’. Tony also holds senior non-executive Chairman roles in the financial technology, market research and horse racing industries. PR Week named him as one of the 300 most influential PR professionals in the world in its Global Power Book in 2016 and 2017. In 2014 and 2015 Debrett’s named Tony as one of the 500 most influential people in the UK and in 2016 he received the Mark Mellor award for outstanding contribution to the UK public relations industry from the Public Relations & Communications Association (PRCA). 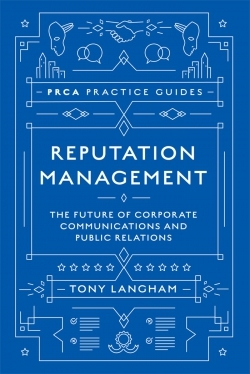 A regular writer, commentator and conference speaker, “Reputation Management: The Future of Corporate Communications and Public Relations” is his first book.